Crystal wedding jewellery is one of the most important wedding accessories and will complete the final finishing touch to compliment and enhance your wedding outfit and hair style whether it is classic, modern, vintage or romantic. 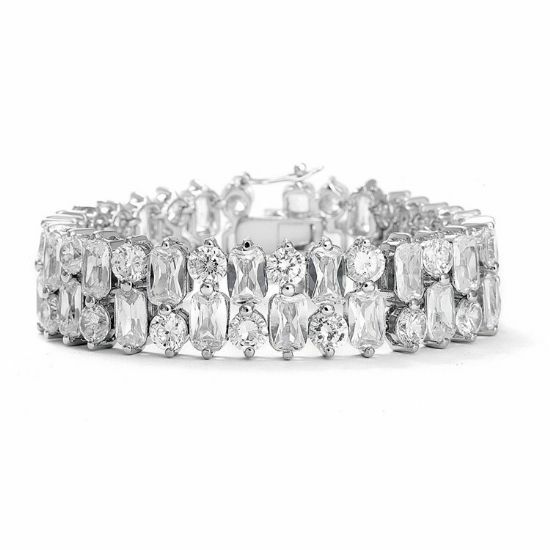 Extra thought needs to be taken when choosing your crystal wedding jewellery which needs to compliment your outfit and hair style and wedding theme. Bridal knot offer a stunning collection of uniquely designed wedding accessories made from the finest materials to create shimmer and radiance which will transform your look and enhance your gown and make you into a princess for the day. Pearls are the perfect choice for a traditional wedding and crystals or very popular with brides. Our elegant and understated crystal and pearl wedding accessories includes faux pearl bridal earrings and crystal wedding earrings available for pierced ears or clip on earrings if not. Bridalknot also offer crystal wedding necklaces, bridal cubic zirconia necklace sets, cubic zirconia bridal bracelets and pear wedding bracelets, hair pins and hair clips made from high quality crystals, Cubic Zirconia, Diamante and faux pearls in vintage and modern designs for brides, bridesmaids and the mother of the bride. Every piece of our crystal wedding jewellery is rhodium silver plated and exclusively made of non-allergic, nickel and lead free materials. Our wedding accessories are presented in beautiful jewellery boxes which will add the pefect finishing touch to your special occasion. 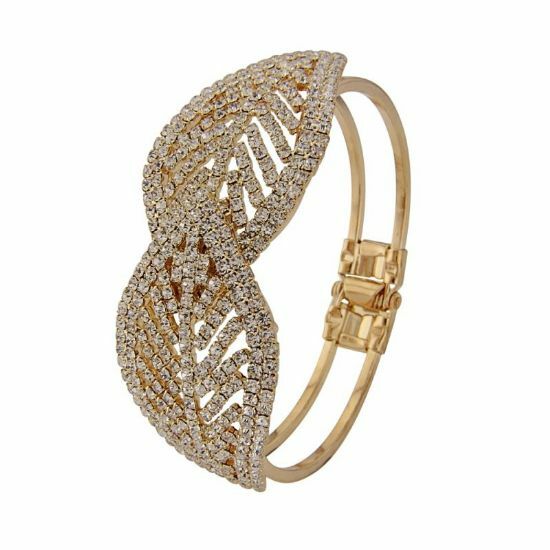 If you are looking for jewellery for a vintage inspired style our selection of designs will create the look you wish to create. 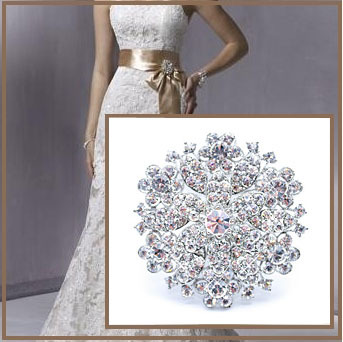 Many beautiful wedding accessories to choose from and the perfect keepsake.